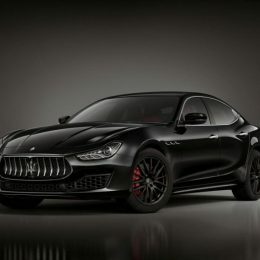 Maserati further underlines the importance of Ghibli within its range with a new limited edition to be launched by the Trident brand from October. 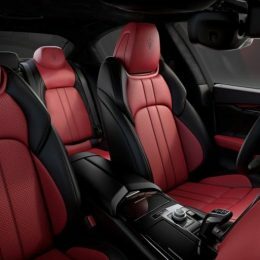 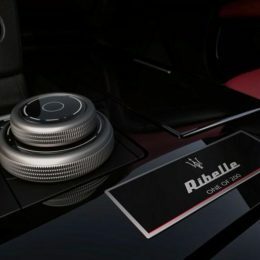 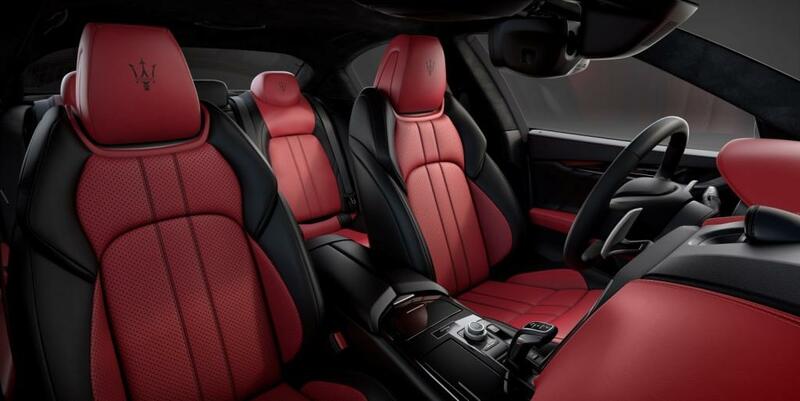 The new Maserati “Ghibli Ribelle”, produced in a limited edition of just 200 cars for the EMEA markets, offers owners exclusive design and elegant interior trims sharing a common denominator: the refined, sophisticated “NeroRibelle” mica colour, which shows off the car’s unique design to exquisite effect. 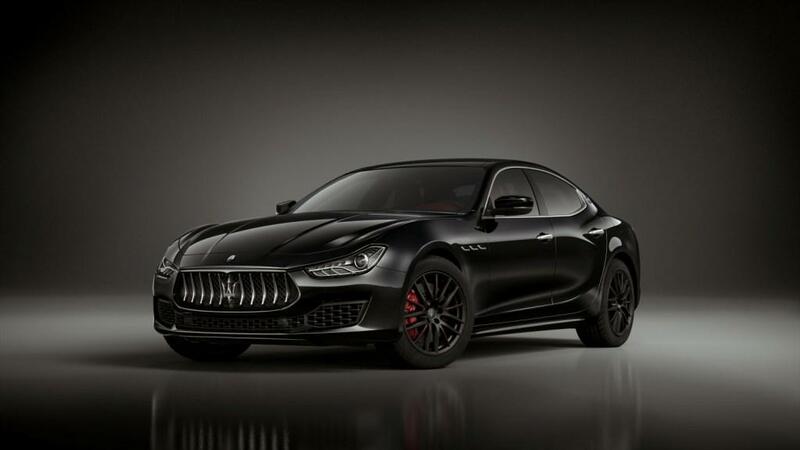 At first sight, the Ghibli’s elegant silhouette acquires a new dimension thanks to the metallic tone of the “Nero Ribelle”colour. 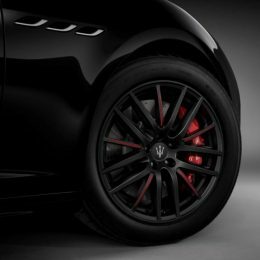 A sophisticated shade superlatively coordinated with the exclusive shiny black 19 inch Proteo alloy wheels with contrasting red laser etched details. 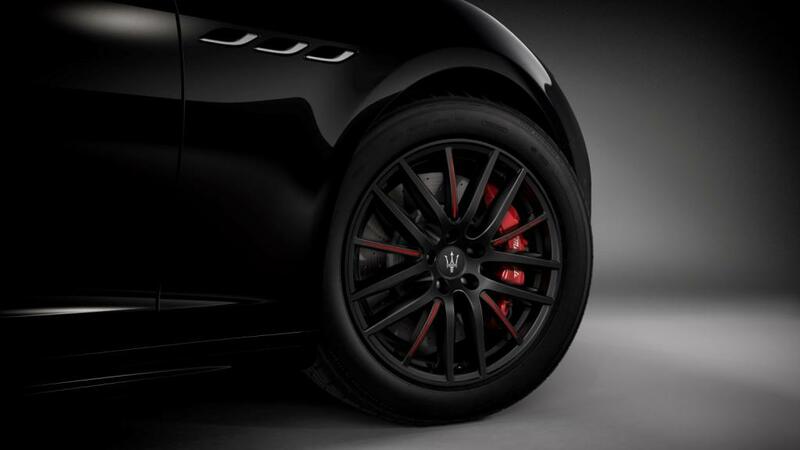 The brake callipers are red. 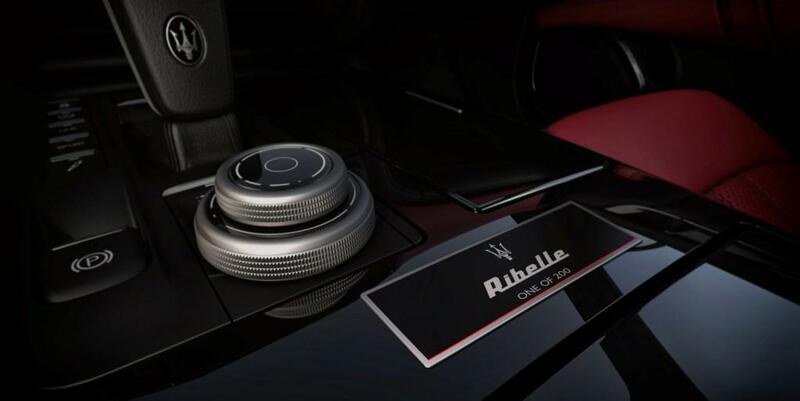 For this Ghibli Ribelle limited edition, Maserati also offers the optional Ribelle Plus package, providing even greater luxury with laminated privacy windows for enhanced thermal and sound insulation, full-LED Matrix adaptive headlights, Harman Kardon premium sound system and opening sunroof.